Maintaining Your Freshly Whitened Teeth! Getting your teeth professionally whitened can be an exciting experience. A beautiful, young looking smile is an excellent asset for any person! For many of us, over time our teeth can start looking yellow, stained, or dull. At the dental office of Elk Grove Smile Center, we offer professional teeth whitening to polish your smile and restore its brilliance. If you are in Elk Grove Village, IL and just got your teeth whitened, read on for a few tips on how to maintain it. Many of us grew up hearing from our parents, teachers, and dentist how important flossing is for oral hygiene and health. It’s common knowledge that we should floss at least once a day to remove any plaque build-up. Studies suggest that most Americans neglect to floss at all, much less regularly. Flashing a beautiful, wide smile shows confidence, assurance, and friendliness. For people who aren’t confident about their teeth, big smiles are a thing they avoid. One factor that makes people reluctant to smile is yellow or discolored teeth. If you are an adult who has been living your entire life with misaligned teeth, you might think it’s too late for orthodontic treatment. But the truth is that at our Elk Grove Village, IL dental practice, we provide orthodontics for patients of all ages. Not only is an aligned smile more attractive, but it can be healthier. Straight teeth do not have the crevices crooked teeth do, so there is less chance of decay settling into such areas. In addition, straight teeth are simply easier to floss and brush. Two of life’s greatest joys are chatting with friends and sharing a meal. 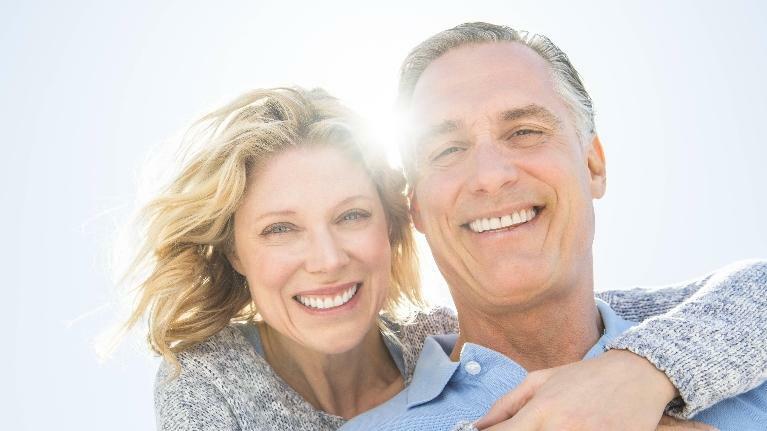 Just because you are a new denture-wearer, it doesn’t mean you have to sacrifice these pleasures. 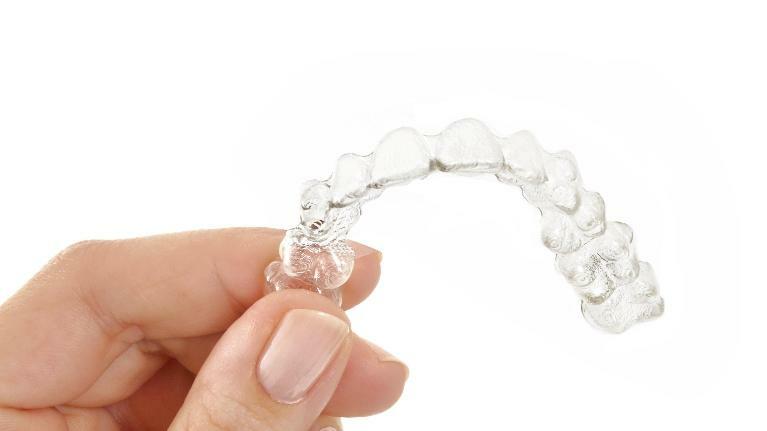 Although there is an adjustment period that comes with getting new dentures, there are ways to minimize that time. Here are some tips from Dr. Vishal Advani, your Elk Grove Village dentist, on hacks for new denture-wearers. We believe all of these can be easily overcome—particularly the last reason. 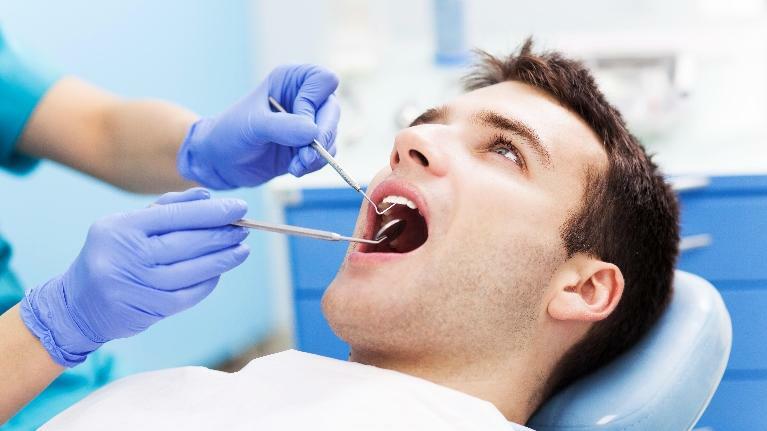 Let’s take a look at how you might dread those dental visits just a bit less. Are You Frustrated Dealing with Dry Mouth? Dry mouth is a common problem that occurs when you are not producing as much saliva as you need to keep your mouth moist. It is a frustrating problem that can also lead to dental complications, including an increased risk of developing tooth decay and gum disease. Elk Grove Village, IL general dentist Dr. Vishal Advani has the following recommendations that can help you handle your dry mouth.